MediaTek’s SoCs may not be found inside many Android flagships in the Western Hemisphere (or any at all), but when it comes to low and mid-end smartphones, the company has provided stiff competition for Qualcomm’s industry-leading chips for quite some time now, especially in markets like China and India. As the name suggests, the newly unveiled Helio P70 processor aims to “build on the P60’s global success”, with the latter mid-range SoC powering such well-balanced devices as the Nokia 5.1 Plus, Oppo F9, and F9 Pro. Given the timing of MediaTek’s latest announcement, it’s hard not to compare the Helio P70 with Qualcomm’s brand-new Snapdragon 675 mobile “platform.” At least on paper, the P70 certainly holds its own in a head-to-head matchup, supporting various advanced AI applications, as well as “fast, fluid and fun gaming”, not to mention some pretty impressive camera specifications. Mobile phone manufacturers will be able to use the MediaTek Helio P70 to process up to 32MP photographs, as well as snapshots taken by dual camera systems with up to 24 + 16MP sensors. Built on TSMC’s 12 nm FinFET architecture, the Helio P70 is obviously just as focused on saving power as it is on maximizing it, delivering “high performance” balanced with “incredible” energy efficiency. The octa-core CPU is made up of performance-focused Cortex-A73 cores clocked at up to 2.1 GHz for 13 percent more speed than the P60, as well as frugal A53s. The graphics processing unit is a Mali-G72 MP3 with a maximum 900 MHz frequency taking care of a no doubt respectable gaming experience, while an integrated multi-core APU (AI Processing Unit) operating at up to 525 MHz offers 30 percent more AI power. 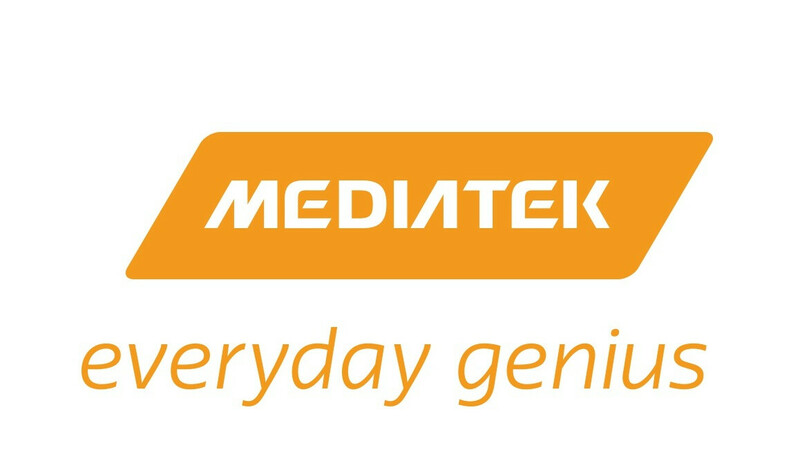 Finally, MediaTek is including all the “latest connectivity standards” here to fully satisfy both phone-making partners and end users, with VoLTE, ViLTE, VoWi-Fi, global eMBMS, HPUE, and 600 MHz (Band 71) frequency all supported for truly universal coverage. S675 has better A76 and A55 cores, better GPU and is built on a better 11nm process. Who was it supposed to compete with? Even SD710 and SD725 has A75 and A55 cores better than their previous generation. I think this brings better performance against likes of SD 630, 636 and 660.. perhaps even SD710 if the rest of the phone is really good. Basically, phones which are less expensive than your typical SD 7xx devices. If not, then this will have super difficult time selling. I especially despise the MP3 GPU...but let’s wait and watch what kind of phone this processor gets put on.